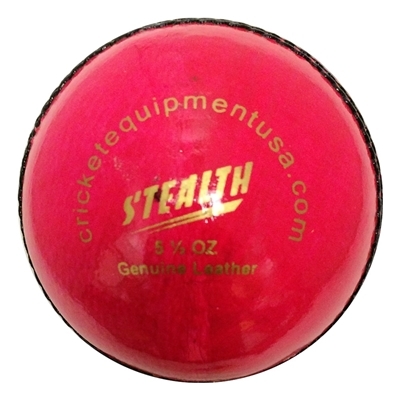 Like the balls, we are happy with our purchase of these balls and use them for practice and T20 matches. 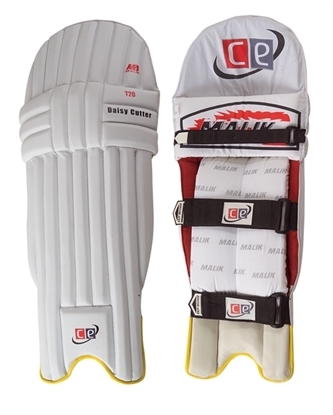 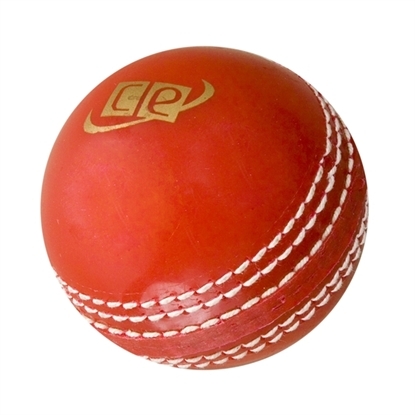 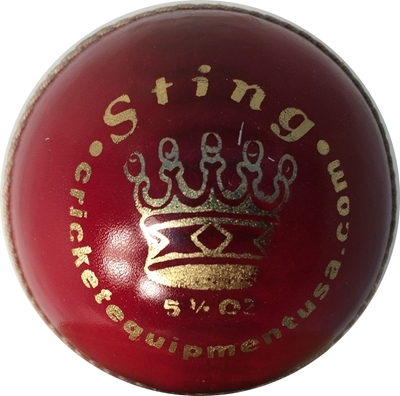 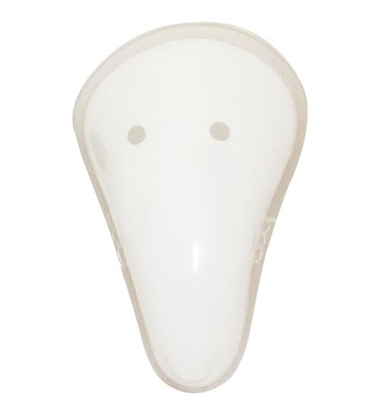 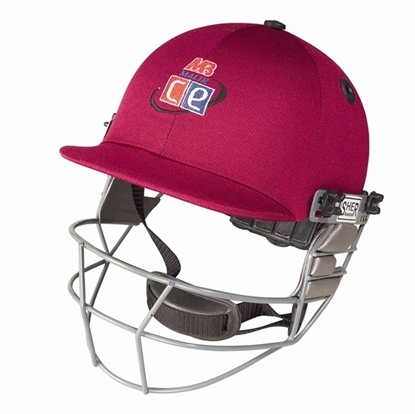 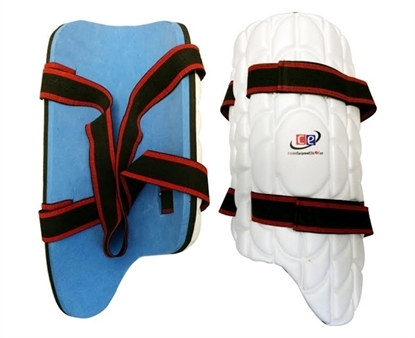 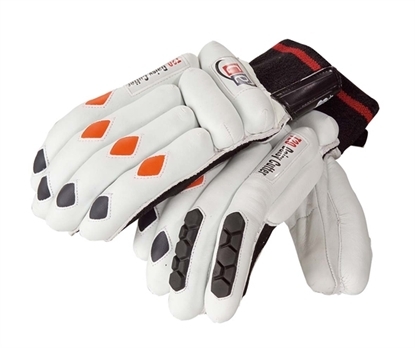 We buy them regularly from cricket equipment usa and are quite pleased with their performance. 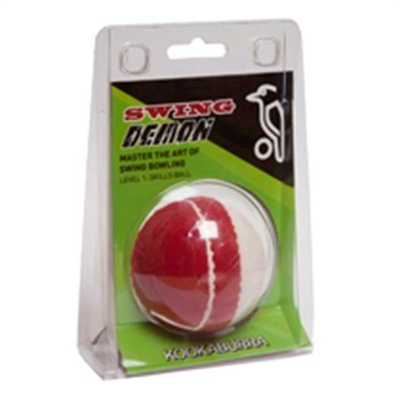 Keeps shape for longer duration of time.